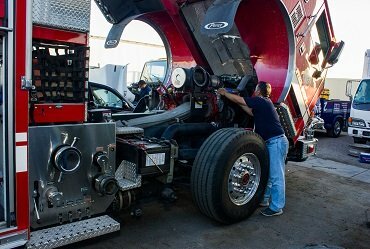 Diesel Mechanic inspect, repair, oroverhaul buses & trucks, or maintain and repair any type of diesel engine. 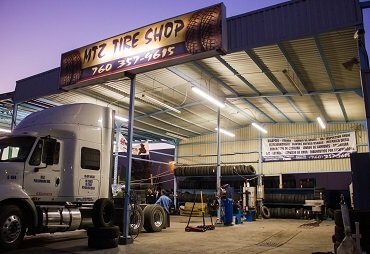 Let our technicians inspect your tires, perform a tire repair, or replace them entirely. 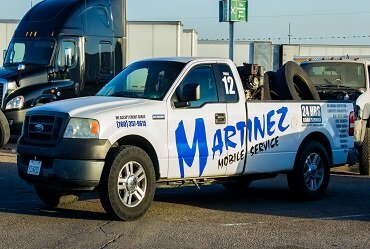 Tire Alingment/Tire rotation. 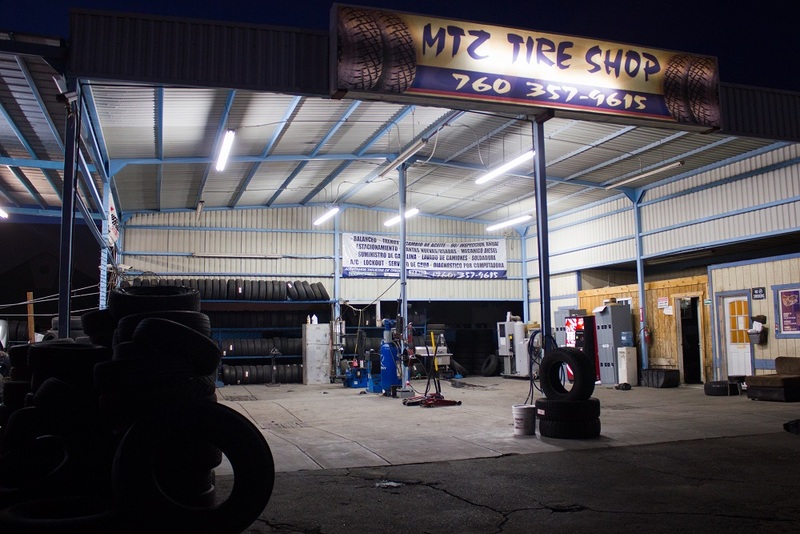 Variety of tires & wheels. 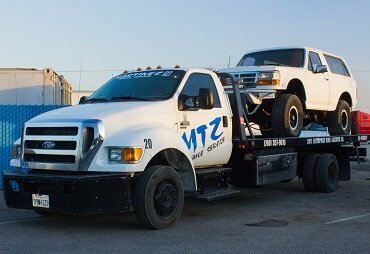 MTZ Co. provides emergency Road services like: Towing and Labor. 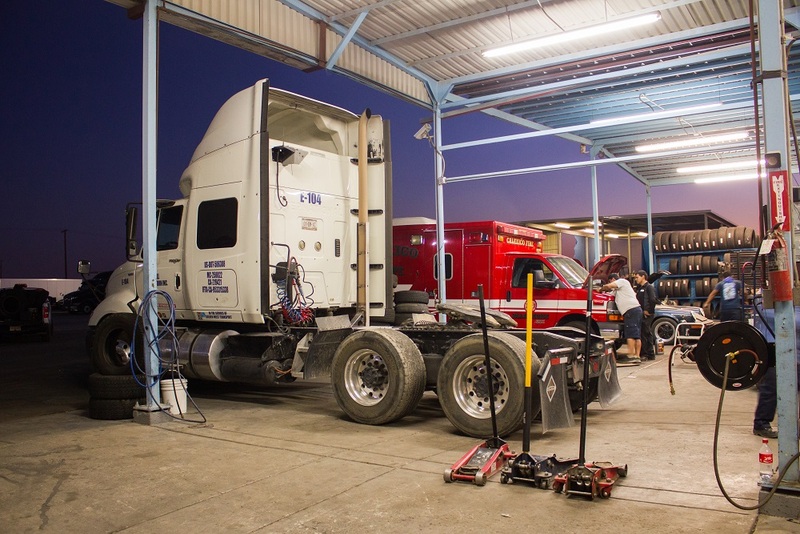 24 HR Road Services. Now fuel Delivery. 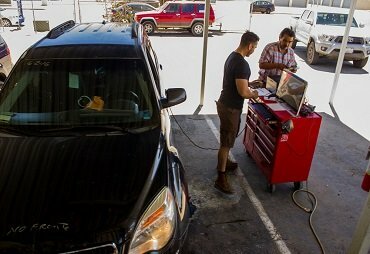 Smog check Inspection and repair station with the faster and better quality avaliable to you. Faster and detarling. Truck wash 24/7. 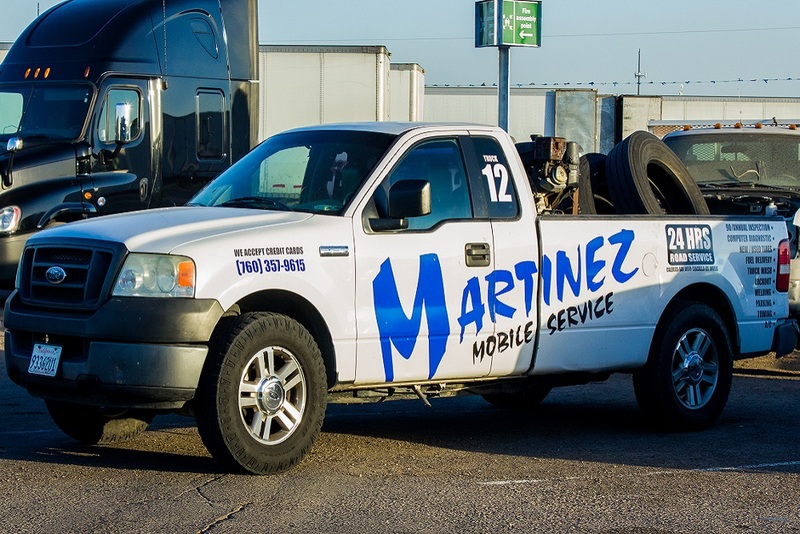 You can count on us to consistently deliver a high quality wash in the shortest amount of time possible. 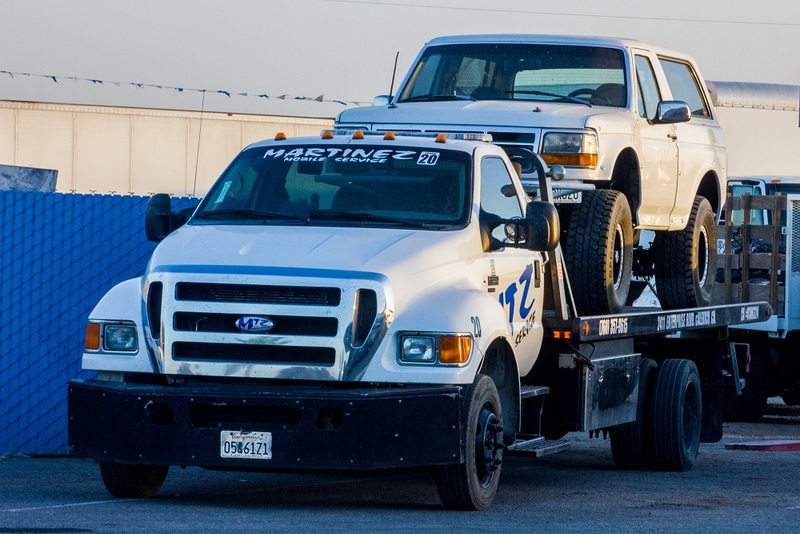 We offer a quality service that will make you recommend us and choose us again!. 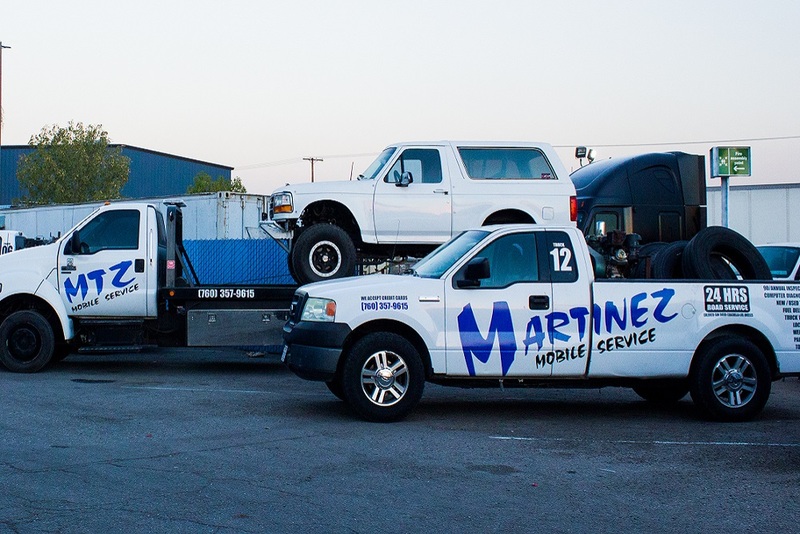 If you need services for your car, we will provide you an excellent and positive service. 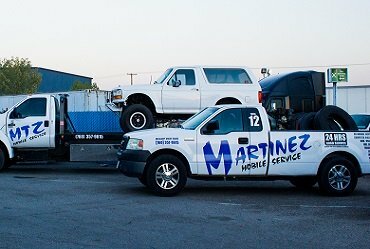 As a family business it means a lot to us when our customers are more than satisfied with the work we have done for them. 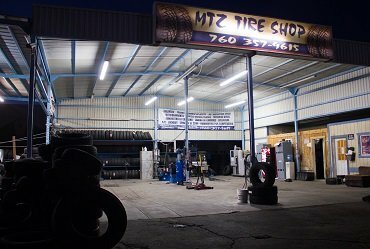 Our goal at MTZCO is to be your long-term maintenance service for cars, and we accomplish this goal by providing exceptional work with dependable results.